We pride ourselves on giving you top quality mounts at competitive pricing. Motor and transmission mounts are an integral part of your vehicle, as they are engineered to help prevent engine Noise, Vibration and Harshness (NVH) from being transmitted the the rest of the vehicle. This results in a smoother and quieter ride. Westar understands the importance of quality. 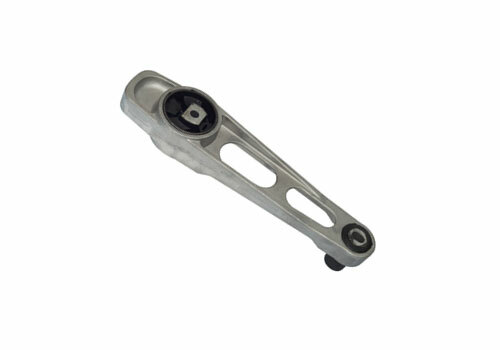 All of our product is designed to meet or exceed OEM specifications on quality, fit, and function. Our factories use only top quality components, and manufacture to strict ISO, QS, and TS Standards, and testing. We use only the highest grade rubber and steel designed specifically for your application, and apply a finish that will not only enhance the appearance of the mount, but will also help to extend the life of the mount. Whether your vehicle uses a rubber, hydraulic, vacuum assisted, or electronically adjustable mounts, you can count on Westar to have the correct mount available. We currently carry over 3200 SKUs in motor and transmission mounts and counting, and are aggressively releasing new part numbers every month. In this year we anticipate to have over 250 new motor mounts that can only be found at Westar. 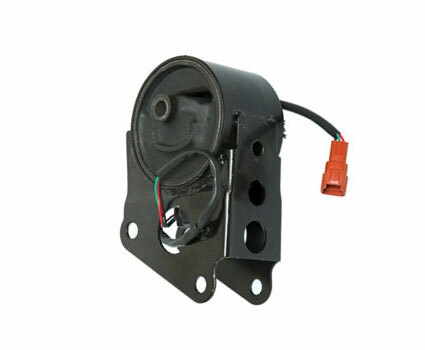 Westar is a leader in electronic engine mounts. 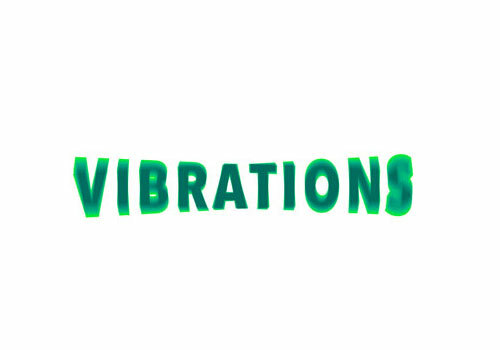 This new technology allows the part to adjust it’s ride based on the vibrations that are transmitted from the ground to your vehicle. This new technology ensures the mount will last longer and perform more efficiently. Whether your vehicle uses a rubber, hydraulic, vacuum assisted, or electronically adjustable mounts, you can count on Westar to have the correct mount available. Click on the image above to download our latest Westar interchange ZIP format.